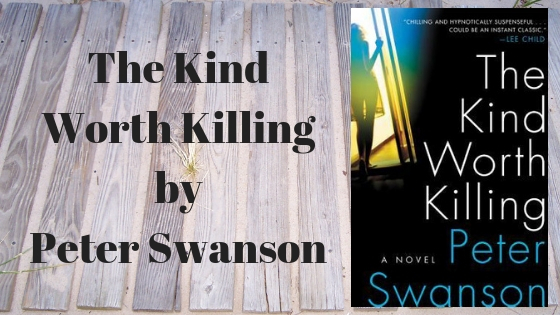 This is another overdue review and I loved The Kind Worth Killing by Peter Swanson, so I don’t know why it took me so long to share it with you. Thanks to Peter Swanson and William Morrow. On a plane from London to Boston, Ted and Lily meet. Does this sounds familiar? Even so, Peter Swanson gives it his own special twist that kept me reading, cover to cover. Ted’s a rich businessman and Lily works is a free spirit. But you don’t want to cross her. They begin a game of truth and it gets way out of hand. Just the kind of games I love reading about. The circle of treachery went round and round, piece by piece. Things didn’t go as planned, but do they ever? The betrayals and vengeance was shared by all. Playing judge, jury and executioner can bring bad Karma to you. The pacing of the mystery kept me reading, unable to put the book down. It plays with my head as I try to keep everything straight and figure out who’s going to do what to who. Do they really think they’ll get away with it? Will they get away with it? 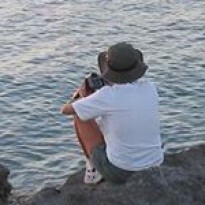 Who is they? Can a bad person be good? LOL Full circle. The writing is fantastic. I read the book cover to cover in one sitting. I didn’t find all the answers until the very last page. Way to go Peter! 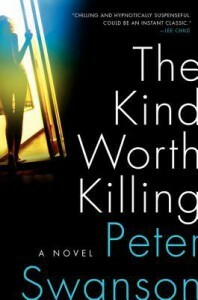 I voluntarily reviewed a free copy of The Kind Worth Killing by Peter Swanson.